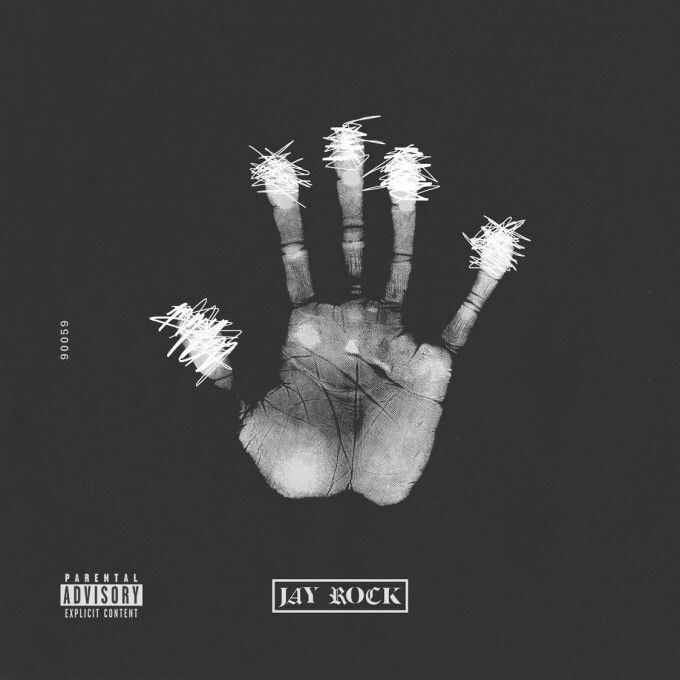 Check out the new Jay Rock album- 90059 that just dropped today. It was really an honor to be a part of this project. The entire album sounds dope as hell & I’m not just saying that because I’m on it. 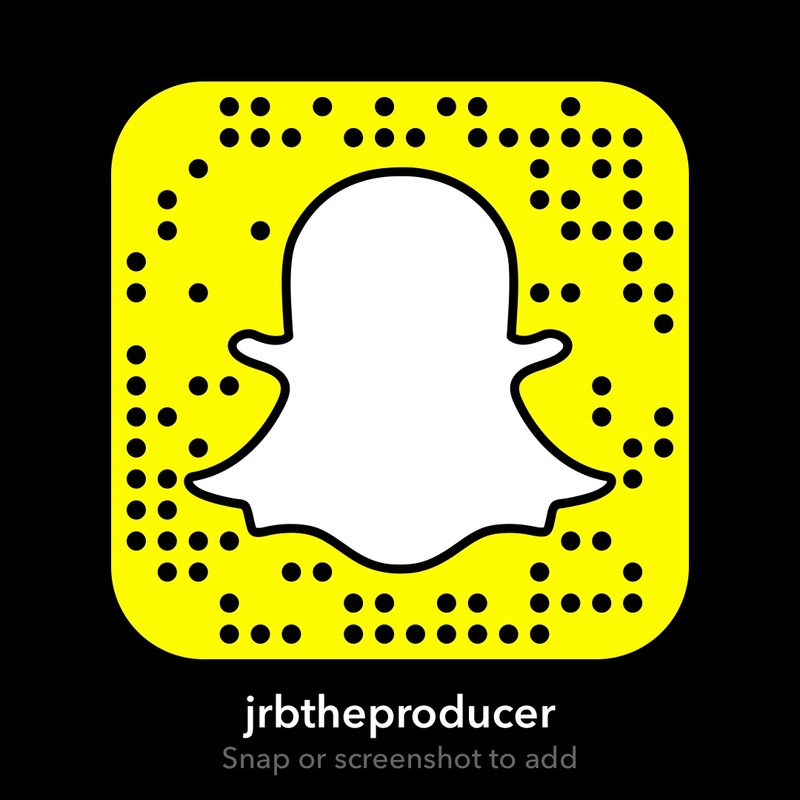 I produced the first track along with Black Metaphor. Black Metaphor produced the beginning and I produced everything after the 0:36 mark. Please go purchase and support. You can listen here and then purchase via iTunes below. The Coalition!!!!!!!!! !